Have you heard of Windows 10 and want to try? You have booked the update and now you do not know how to do it? This new version of the operating system brings a series of novelties that will certainly please you. 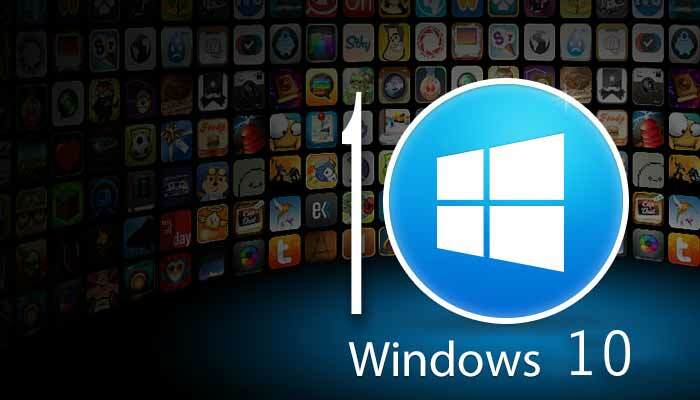 Do not wait anymore and find out how to install Windows 10 for free, quickly and easily. If you have booked the Windows 10 update, you will see a Windows icon on the bottom bar, right next to your computer’s clock and date, you must click on it to start the upgrade process. Day of the operating system. If you do not have this icon, you must go to the Windows Updates to download it; You can also access the Windows website via this link. Wait 10 seconds for the computer to be ready. And click on “Ok, let’s continue”. You will then see the license terms of the software, namely the Microsoft terms that you must read and accept, or reject if you disagree. In the latter case, the refusal of the conditions will cancel the update. Then everything will be ready to install Windows 10 for free; You can choose to do it in a row or schedule it for later if you do not have enough time, as this may take some time. If you decide to now do the operating system update, it is essential to save everything you do and close the programs to avoid loss of information. When you start the update to Windows 10, you only have to wait and see how the installation progresses. Your computer will restart several times, do not worry, this is normal. If it is a laptop, it will be advisable to connect it to the charger and the socket in order not to be without battery. When the process reaches 100%, your computer will restart one last time and Windows will welcome you to the new operating system version, displaying your user photo. You will then have to choose between the quick installation offered by Windows or the customization of the various parameters. We recommend that you choose the predetermined configuration if you are not an expert user or if you do not have sufficient knowledge. Wait a few moments and leave! You have upgraded your computer to Windows 10 for free. If you’d like to read more articles about Windows, we recommend our windows category.